Don't see anything? Press here . 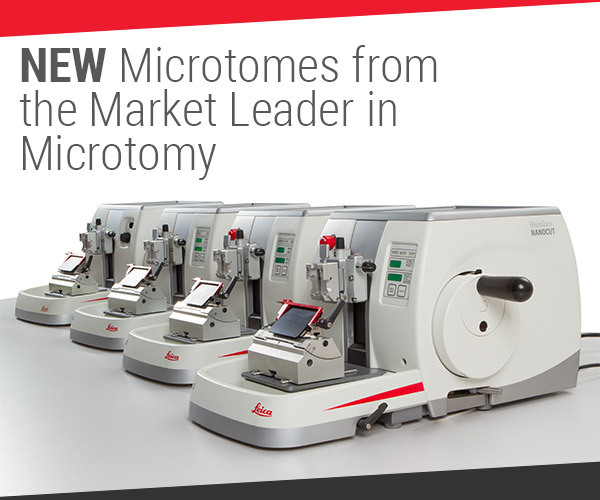 NEW microtomes from the Market Leader in Microtomy Having trouble viewing this email? See how the HistoCore Rotary Microtome Series can enhance the art of sectioning in your laboratory!